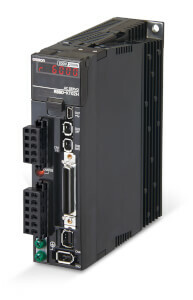 Integrating robotic, motion and sequential logic control into a single multitasking controller platform. 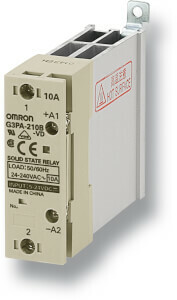 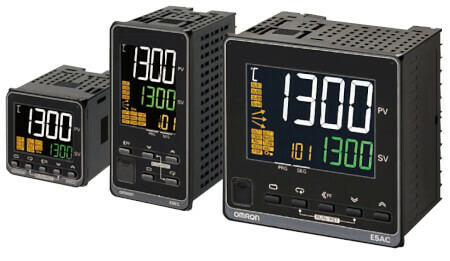 One of the latest solutions that takes full advantage of the Omron experience in automation is Sysmac. 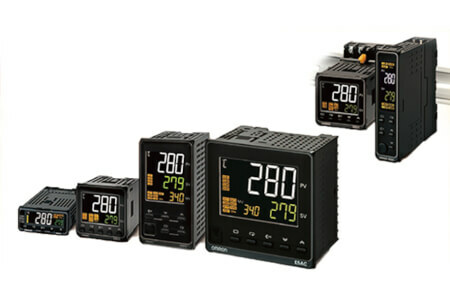 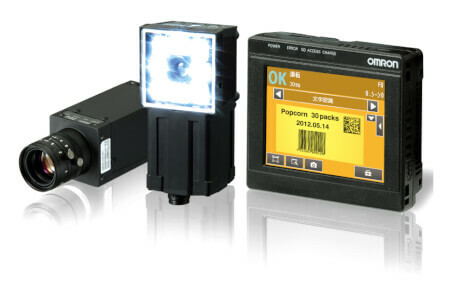 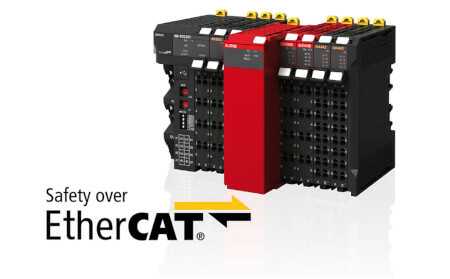 This is a totally new type of controller, combining EtherCAT with our “One Software – One connection” approach to machine automation. 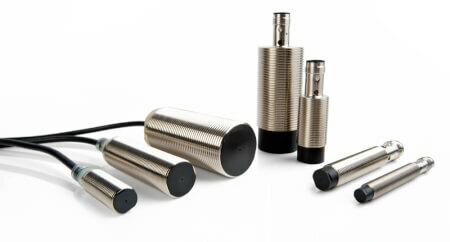 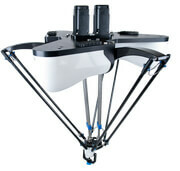 Imagine, a single environment for programming, simulating, and monitoring motion, sequential logic, robotics and vision. 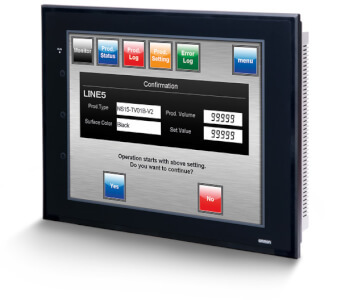 With this all-in-one platform it has never been easier to design and develop your machine automation. 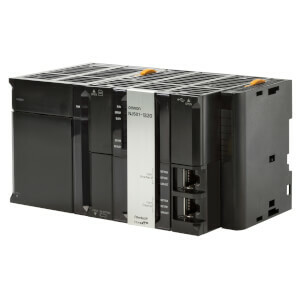 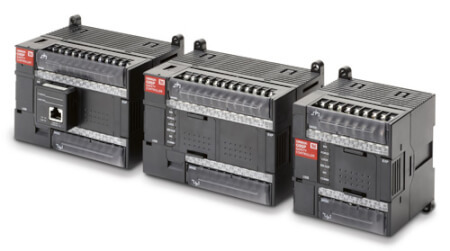 The new powerful control NJ501 series offers openness and performance for integrating functionality to satisfy any application, including robots. 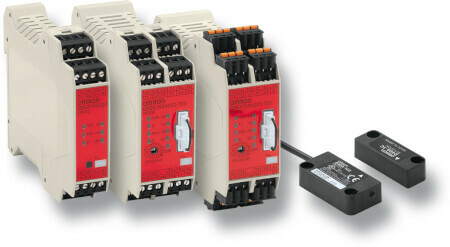 In the past, robots were controlled exclusively by dedicated robot controllers. 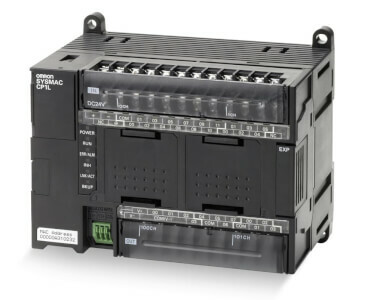 A machine architect can now decide to control a robot in exactly the same way as all other parts, from one control system, by using one programming environment, the new Sysmac Studio software. 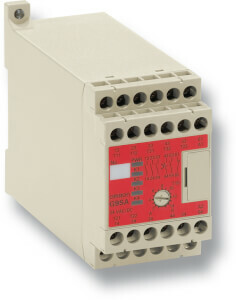 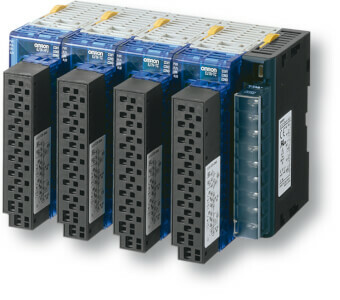 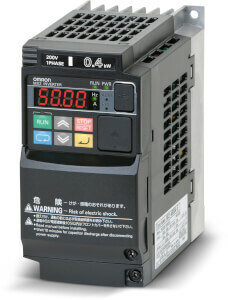 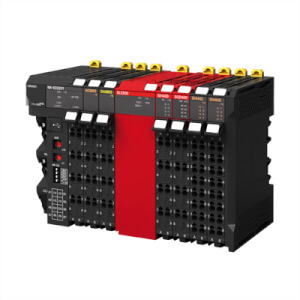 The NJ501 uses the fastest motion network in the world – EtherCAT. 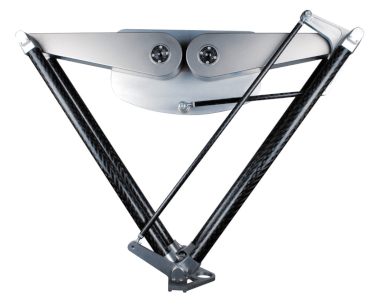 The control system calculates Delta-3 kinematics in a few microseconds and achieves top performance regarding the number of robot cycles and repeatability. 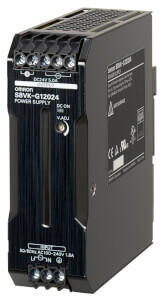 Although we started by adding the Delta-3 functionality, support for robotics in the NJ501 will grow further in the future: both new functions for Delta-3 but also other robot types will broaden the appeal of this product. 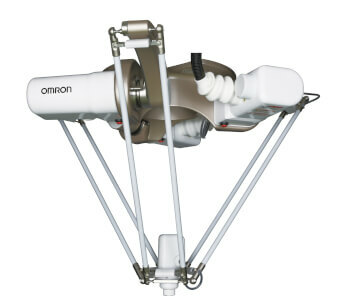 This article provides you with basic information about Delta-3 robots and information about Omron’s robotics team in Barcelona who are behind this development.